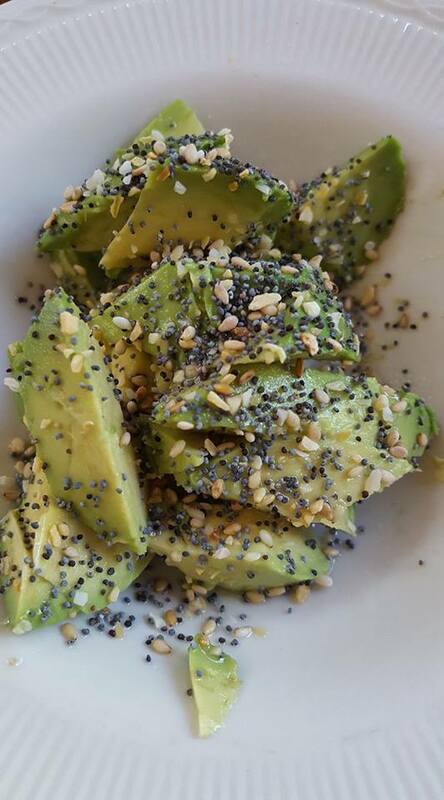 Create your own Everything But the Bagel Seasoning with this easy recipe. Change it up however you like. All you have to do is mix the ingredients and store it in a sealed jar. Voila, save yourself some money with buying the spice pre-mixed and create your own. This stuff lasts a while and is so easy and versatile. Put everything but the bagel seasoning on Low Carb Bagels, Keto Baked Avocado Eggs, Low Carb Everything Crackers. Mix all spices in a bowl and pour into a glass storage container or sealed jar. Enjoy on any recipe you wanna make extra delicious!